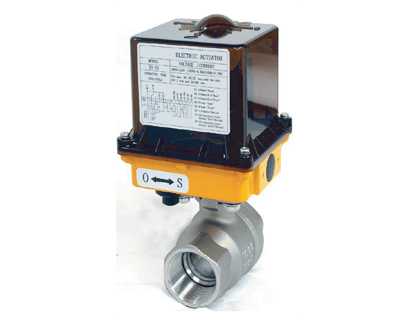 KUHNWAY MK3/MK7 Series of Motor Valves are pressure actuated snap or throttling linear open or close type valves that are economical high pressure regulators, dump valves, or time cycle controllers for intermittent gas lift applications. With water proof dust proof aluminum housing. can be used for snap-open or throttling service.